Often used in Italian dishes. 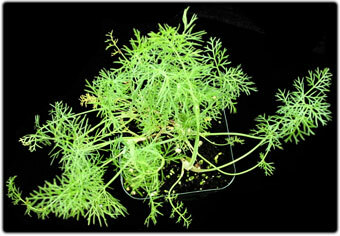 The bulb of fennel is incorporated into salads or roasted and served like a vegetable. We like to place leaves and some butter on fish when grilling. This herb is a host plant for the swallowtail butterfly. Plant in the middle or the rear of the garden.